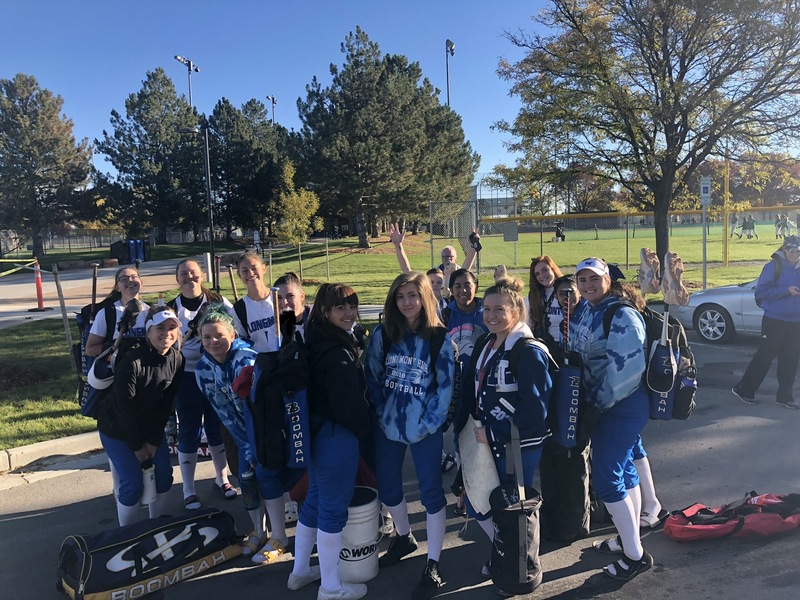 Girls Varsity Softball · Oct 16 Varsity Softball falls to Weld Central 7 – 0 in first regional game. Longmont Trojans reached regionals for their third consecutive year this Saturday, October 13th. Their first game didn’t start the regional tournament the way they quite wanted to. Weld Central scores one in in each of the first two innings, another barely slipped in the fourth, and then four more in the sixth inning. Despite the lack of runs, the Trojans had some great plays and chances along the competition. Highlights include; Alexa Nielsen (3B) going 2-2 at the plate reaching base for a total of three times. She was tagged out on a questionably close call at home plate while being an aggressive base runner. She had 1 putout and 2 assists while playing third base. Grace Morrow (C) went 2-3 at the plate, reaching scoring position each time. Ayahna Bustamante (SS) assisted in a double play to second base, Ashley Dillow (2B), in the third inning. Bustamante had four assists and hit 1-3. Kayla Gumeson (CF) had a heads up play; with line drive up the center and runner at first base, she quickly charged to get the ball in and get the lead runner out at second base. The Trojans weren’t ready to give up in the regional tournament just yet. They buckled down and set sail for the next game(s), which they won. The Trojans will play Friday October 19th in STATE TOURNAMENT against Erie 12:15pm at Aurora Sports Complex.